In retail, time is of the essence. 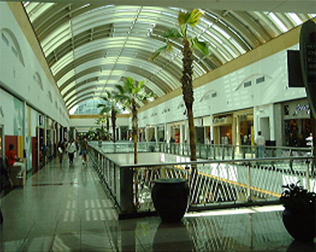 It is critical for stores to generate income, which cannot be accomplished until the stores are open. Delays cannot only be financially devastating, but can impact public perception. PCM can eliminate costly delays, stay on budget and open on time. We represent an owner’s interests from conception to grand opening, ensuring that projects are managed in a time and cost efficient manner, while never discounting quality. 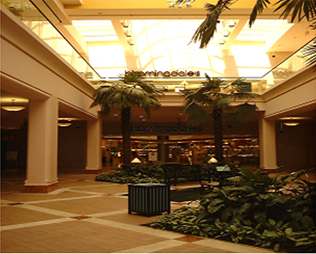 PCM has provided design and construction services for corporations with national operations to developers of shopping complexes to small retailers with a few stores in operation. We have extensive experience in Planning, Conceptual Design, Pre-construction, Construction Management, Store Set Up, and Merchandising. 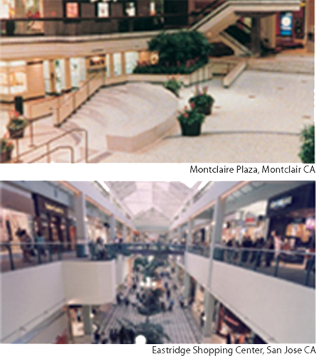 Services provided estimated at $42 million between 1991-1994. 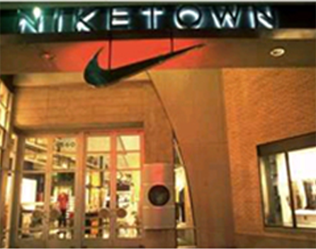 PCM provided services for the construction of 7 NIKETOWN retail stores worldwide, including: Los Angeles, Denver, Honolulu, Las Vegas, Miami, Toronto.PCM worked with Heery International to provide general construction management services, including estimating, budgeting, scheduling, and value engineering. Due to our exceptional work ethic and construction successes for Nike, Inc., PCM was awarded the contract to provide similar construction management services for the roll out of 54 Nike Outlet shoe and clothing stores. 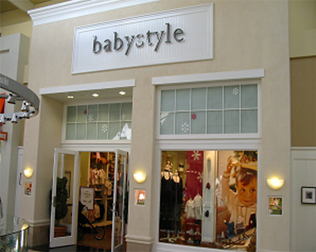 PCM provided construction and project management services for the construction of the rollout of new retail stores for this Internet based company.PCM completed stores in Manhattan Beach, California and Newport Beach at Fashion Island.